Japan is a crowded country, and that goes for just about everything. Even store shelves are crowded. Most people do their shopping on foot, which means supermarkets and convenience stores tend to be on the small size, and shelf space is always at a premium. As such, companies have to do something to make their products stand out. 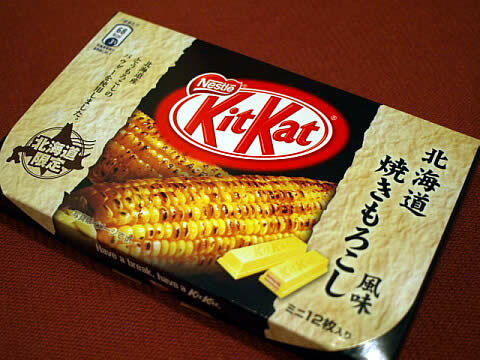 This is why so many Japanese beverages and snack foods have seasonal flavors that are only available for a limited time. Of course, taste engineers in Japan can only come up with so many normal flavors, and when they run out, the only thing to do is go on to the abnormal flavors. We’ll start with some of the more palatable items out there. 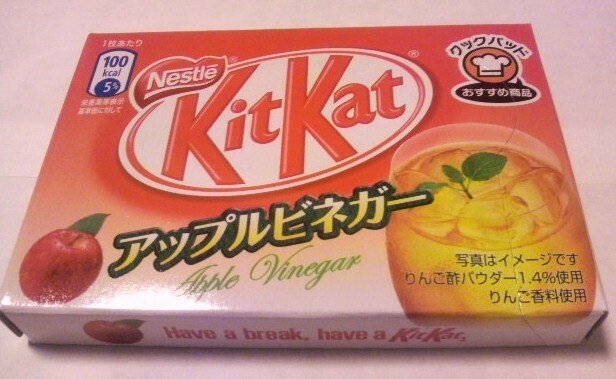 Nestle’s Kit Kat is a smash hit in Japan which rocketed to popularity due the Japanese pronunciation of the snack’s name sounding a little like kitto katsu, or “I believe I will succeed.” A box of Kit Kat stuck in your school bag became a makeshift good luck charm for students on exam days, and Nestle has gone on to produce a huge variety of Kit Kat flavors exclusive to Japan. 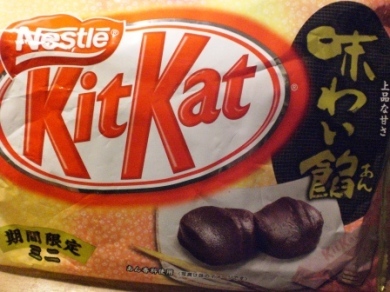 Some of these flavors are based on traditional Japanese ingredients, such as anko, a sweet red bean paste. 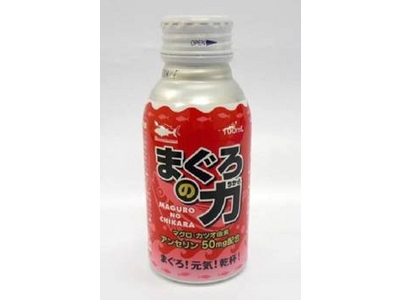 There are also a few tasty-sounding fruit concoctions, such as grape and watermelon, although we’re a little leery of apple vinegar, despite it being a popular beverage in Japan. But the above-mentioned desire to use traditional Japanese flavors sometimes goes a little haywire, which is how we end up with soy-sauce and wasabi versions. 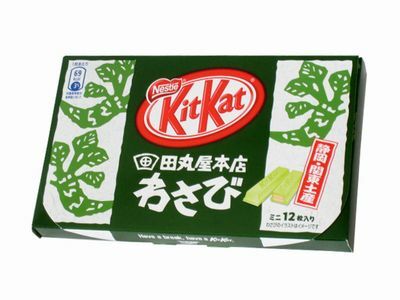 Wasabi is far from the only fiery Kit Kat in Japan, as togarashi (a Cayenne pepper-like seasoning) and yuzu kosho (a citrus-infused chili paste) varieties have also been offered. ▼ The perfect souvenirs for your friend with a spicy tooth.. 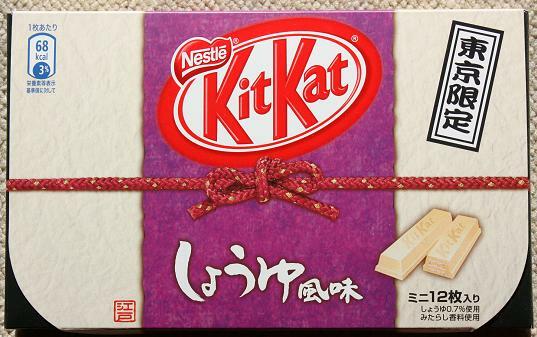 The yuzu kosho Kit Kat is only for sale on the southern island of Kyushu. 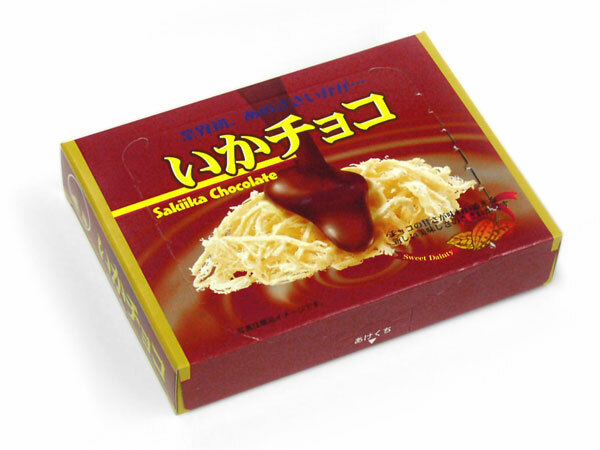 Several other flavors of Nestle’s chocolate wafers are also exclusive to a specific region, such as the potato and corn versions which can only be purchased in Hokkaido, Japan’s top producer of those two vegetables. 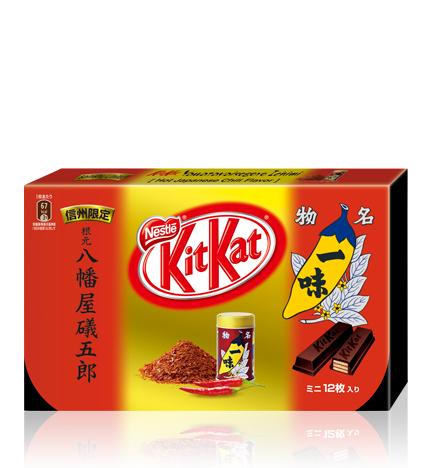 Nestle Japan doesn’t even limit itself to flavor’s from things that are considered food, as in the case of the chocolate and rose Kit Kat. But there’s more to the world of unusual Japanese munchies than just Kit Kat, like this set of six types of caramels from Hokkaido. Brandy seems like a natural flavor pairing, and since we can never say no to beer we’ll give the Sapporo beer version the benefit of the doubt, too. We’re going to have to pass on the salty ramen and Mongolian barbeques flavors, and we’ll just give up and eat a salad before we try to satisfy our cravings for a sweet treat with the bundle’s kelp caramels. And just when we thought kelp caramel was the least appealing pairing we could think of, here comes chocolate covered dried squid. After all this, we could use a drink. It’s still the middle of the work day here in Japan, though, so we’ll have to settle for something non-alcoholic. 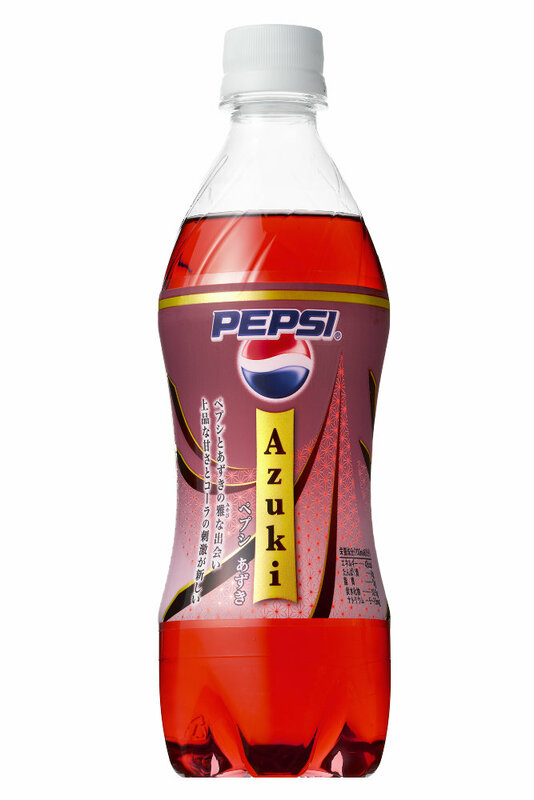 Similar to what Nestle has done with Kit Kat, Pepsi has offered a variety of flavors you can only get in Japan. 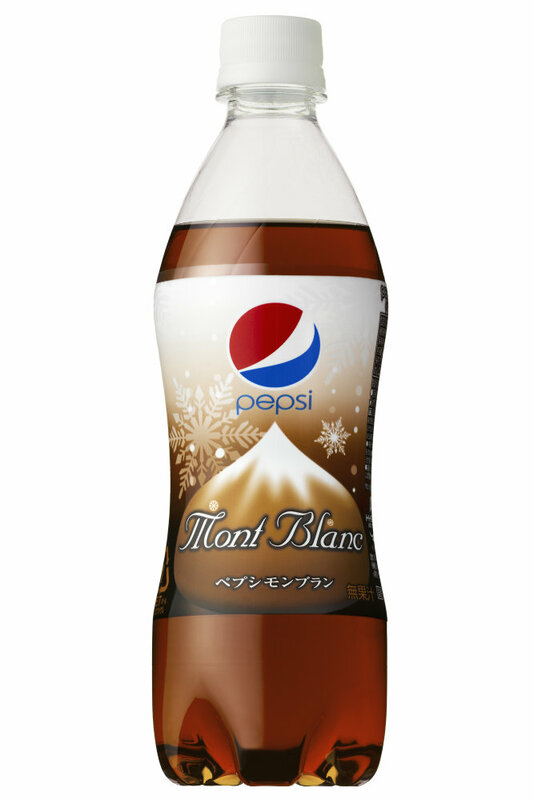 Some of them don’t sound too bad, either, such as the strawberry and milk-flavored Pepsi Pink, or the chestnut derived Pepsi Mont Blanc. And again, there are tastes inspired by traditional Japanese favorites, such as the sweet red beans called azuki, or the fruity shaved ice topping, Blue Hawaii. 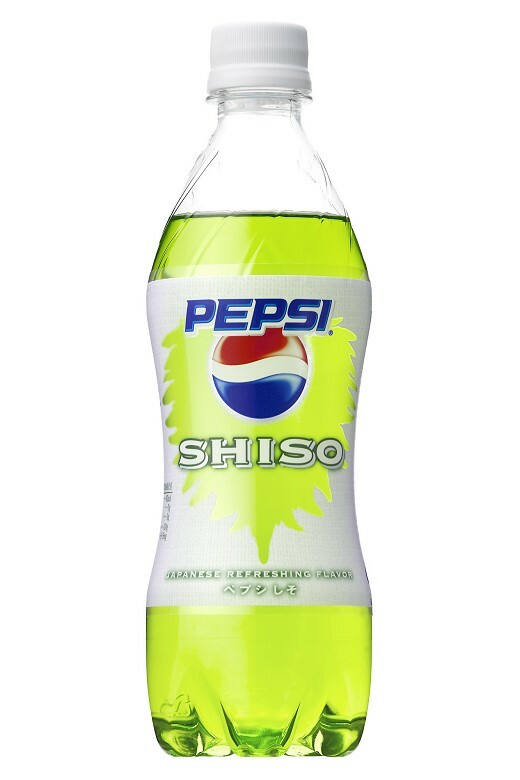 Unfortunately, not all of the Japanese favorites Pepsi chose to emulate are desserts, such as the basil-like herb, shiso, or cucumber flavor. Pepsi doesn’t have a monopoly on unusual sodas either. Ramune is a carbonated soft drink that’s been popular in Japan for decades, with a light citrusy taste. Ramune’s mild flavor means it’s easy to tinker with, though, which has led to the creation of wasabi, spicy curry, and takoyaki (octopus dumpling) flavors. 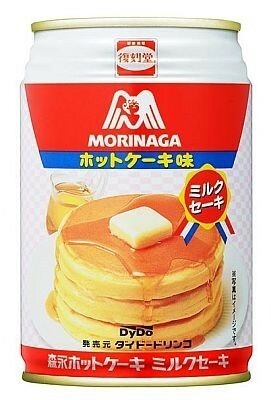 If carbonation isn’t your thing, you could always pick up a can of Dydo’s canned hotcake beverage, a milky maple-syrup flavored drink. 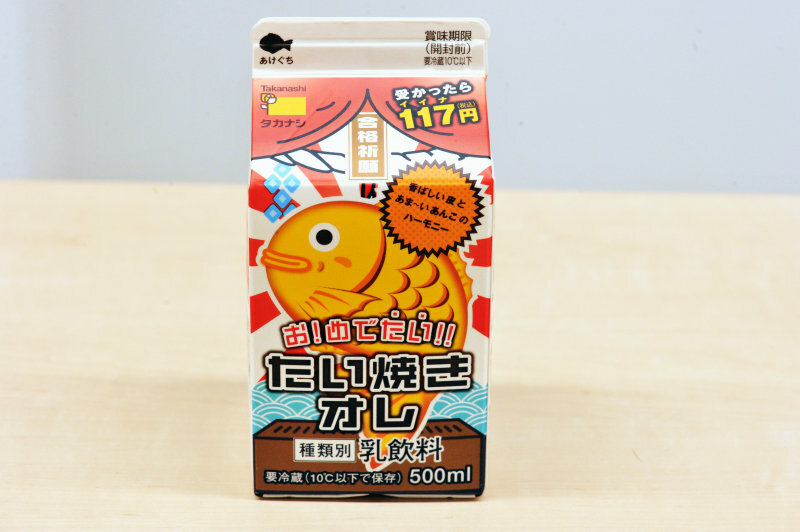 Or if that’s too Western for you to drink after you came all the way to Japan, you might want to try taiyaki au lait, based on the fish-shaped sweet bean cakes called taiyaki (apparently with milk added). And if all of these sound just too unhealthy for you, how about some nice bitter melon juice, or a refreshing can of tuna extract? Speaking of healthier options, it’d be irresponsible of us to focus solely on snacks and drinks. 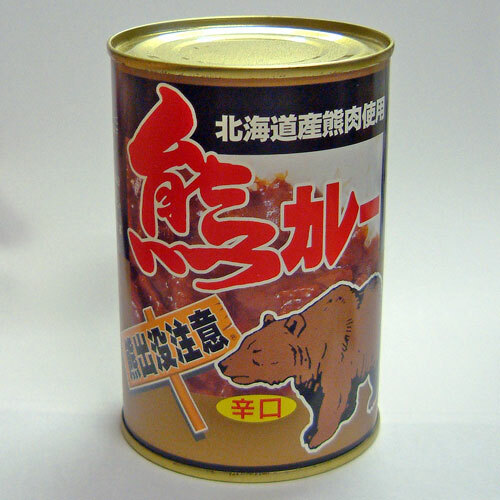 Let’s look at something a little more nourishing, like a can of curry with chunks of bear meat from Hokkaido. What’s that? You already had bear for breakfast? In that case, there’s always seal curry. ▼ We’re glad it’s special made. We were getting so sick and tired of ordinary seal curry. So now that we’ve reached the end of our list, we’re sure several of you have the same question. Who wants to eat this stuff? The answer, honestly, is nobody, at least not on a regular basis. Just about everything you see here is bought for the sake of novelty. A lot of it may not be tasty but it makes for a funny story to tell your friends. Japanese manners dictate that when you take a trip, you should bring back a souvenir for your coworkers, and a lot of these are simply an alternative to yet another boring pack of cookies with a special wrapper bought at the gift shop of the bullet train station. So don’t let these unusual concoctions put you off a trip to Japan. There’s plenty of ordinary, delicious food here. 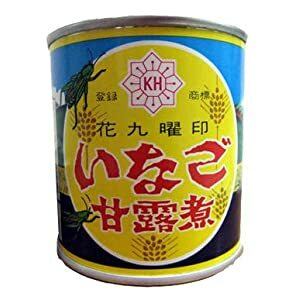 And should you for some reason be hankering for a can of locusts, rest assured that with some searching, you can get that too.